I have a trio of cards to share with you today, they all feature the fabulous Big Balloons Stencil and Big Birthday Sentiments. If you are like me, you will often find yourself in a panic needing a birthday card for an event that is taking place later that day. 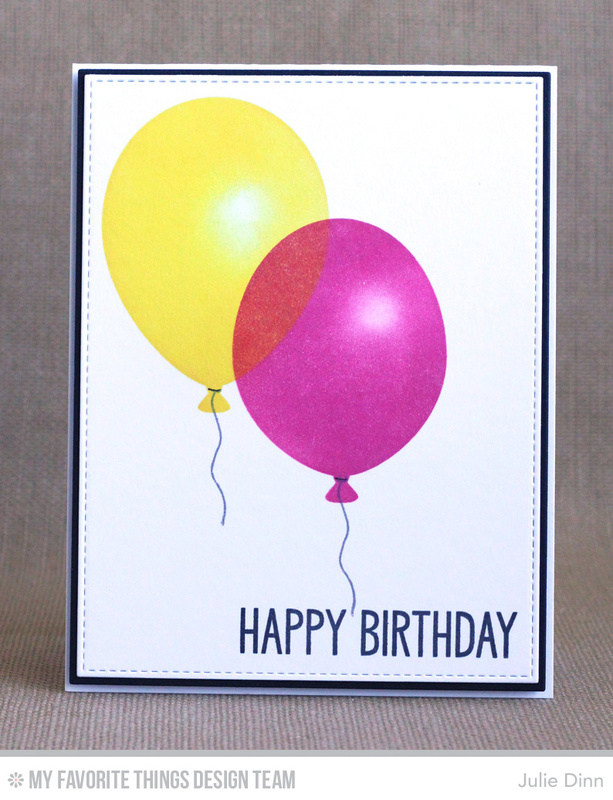 The Big Balloons Stencil is perfect for creating those last minute cards. 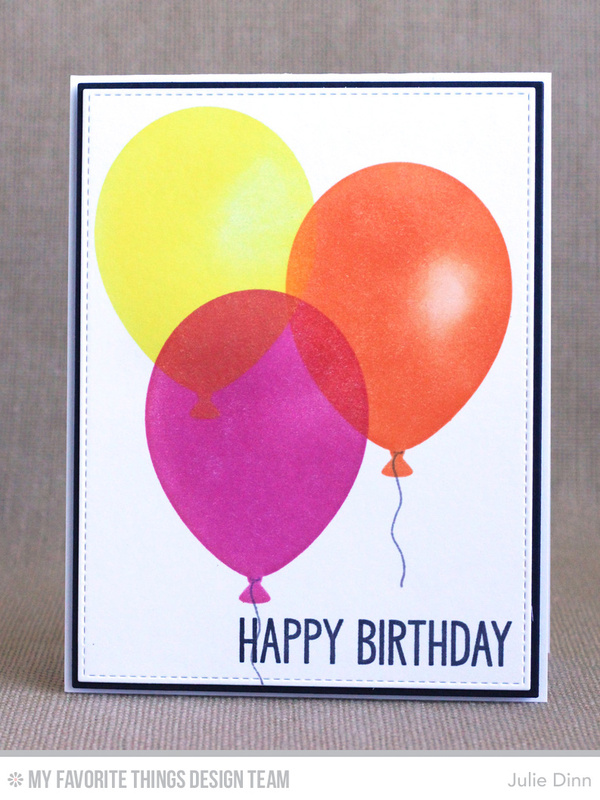 I used Daffodil, Orange Zest, and Razzle Berry Hybrid Ink with the Blending Tools to sponge the balloons. 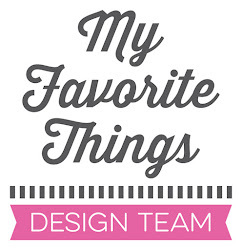 I prefer to blend with Hybrid Ink as I find it goes on a little smoother than the dye ink. 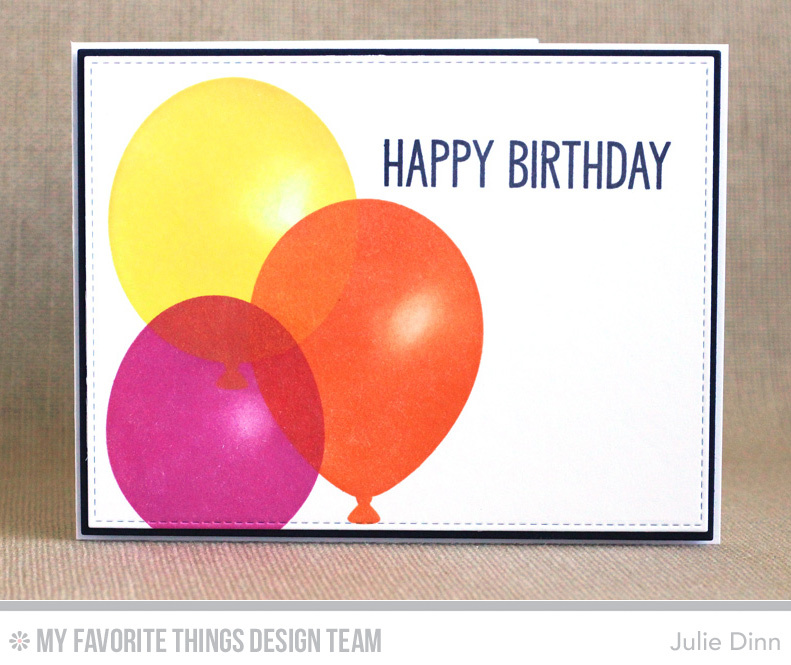 I used the same sentiment on all three cards, it is from the Big Birthday Sentiments stamp set. The next time you need a quick birthday card, be sure to grab a few of your favourite inks and the Big Balloons Stencil.